The World At Your Wheels. The 2017 KLX250S is a capable off-road performer and a reliable, fun road bike. 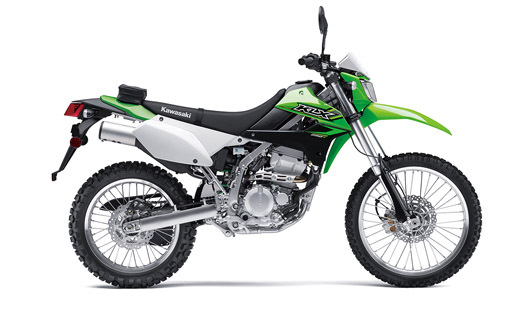 The Kawasaki KLX heritage making it an awesome on or off road machine. The 2017 KLX250S is a capable off-road performer and a reliable, fun road bike. The Kawasaki KLX heritage making it an awesome on or off road machine. Whether you are tearing it up on the weekends with your mates or hauling to work and back through the week, enjoy the best of both worlds with the 2017 KLX250S. Giant engines and a heap of gadgetry are not necessary to have a great time on two wheels. 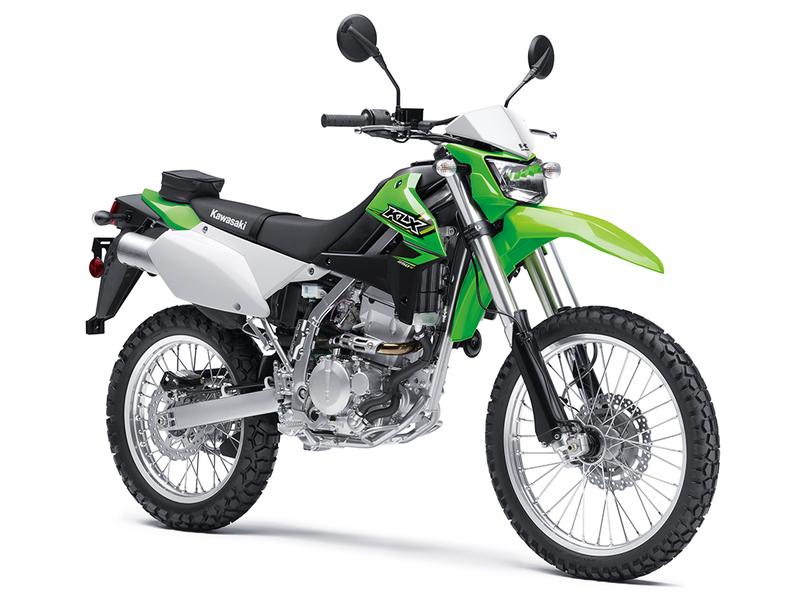 On the paved road the KLX250S is a well mannered and easy to ride motorcycle that can easliy keep pace with traffic on the open road. When the seal road ends and the off-road country begins the light and nimble KLX250S' torquey liquid cooled engine and adjustable suspension help you tackle all of the trails. All that capability is also paired with outstanding efficiency, making the 2017 KLX250S a superbly practical motorbike. 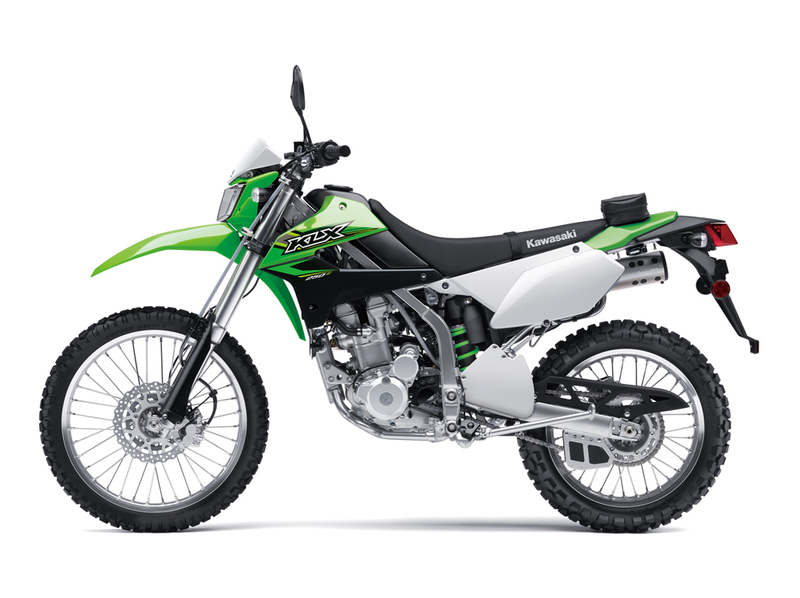 Looking to take the 2017 KLX250S for a test ride? Tell us when it suits you and we will be in touch to confirm the time and bike availability. 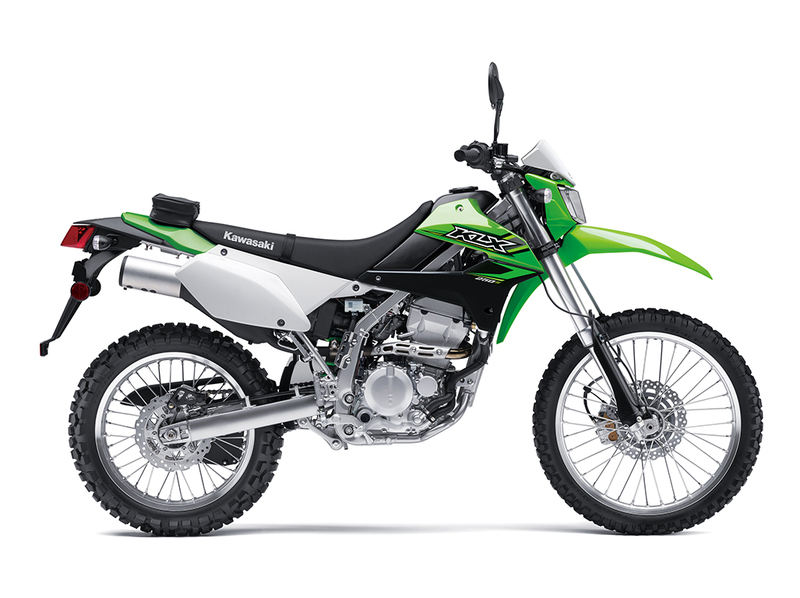 Want to know more about the 2017 KLX250S? Our sales team have years of experience and can help with your enquiry.